The mechanical part is easy; it’s the acquisition that can be a bit taxing. 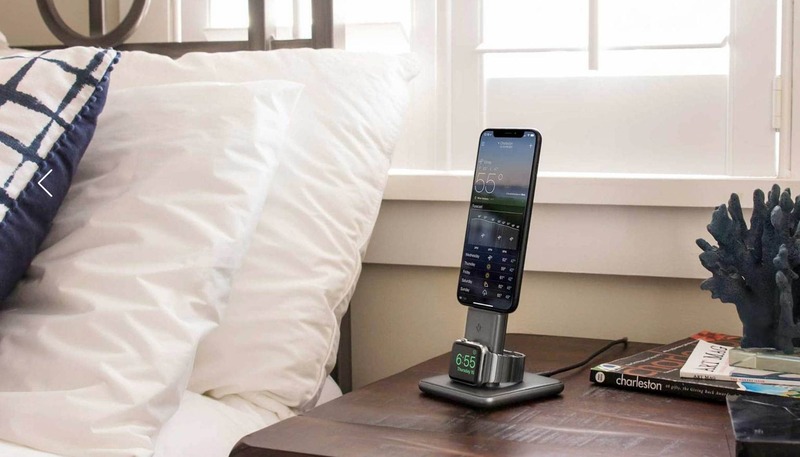 Looking good doesn’t have to be expensive, though. Check out our selection of bands that go for less than $40, including items from CarterJett, Rilee &amp; Lo, and Nyloon. 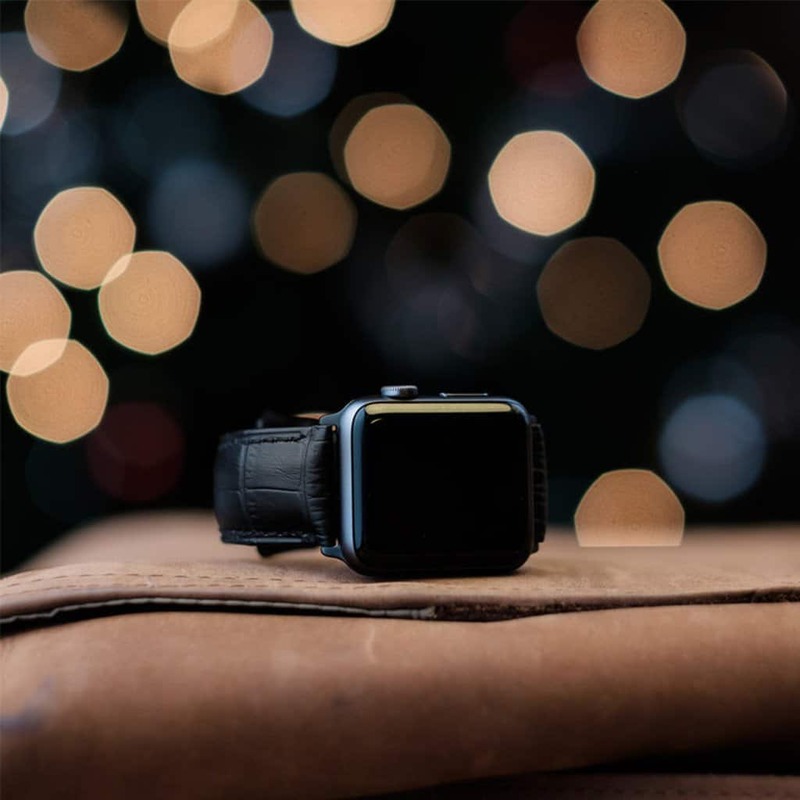 Carterjett’s military-inspired Leather NATO band complements your Apple Watch’s modern style with a sleek, strong design. 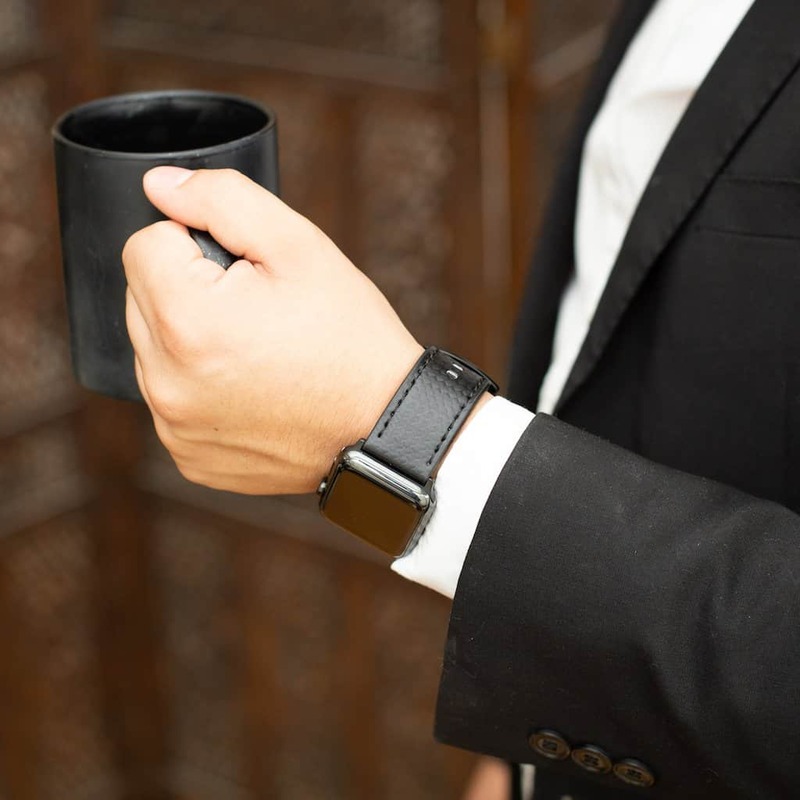 Carterjett’s sleek leather carbon fiber band looks amazing with business attire. This genuine leather band has been embossed with a carbon fiber texture for a modern twist on a classic band. Stealthy black stitching enhances the strength of the band. One sewn loop and one free loop makes it easy to put on (and keeps any excess strap out of your way). Carterjett adapters don’t have any screws, which means you’ll never have to worry about them loosening or popping out. The steel adapter pins are thicker than the others and permanently attached to the wristbands, so your watch will never take a tumble. You can get Rilee &amp; Lo’s stretch-link bands in these classic color options. Rilee &amp; Lo’s unique, stretch-link design for its metal Apple Watch bands is patent-pending for a reason. Choose the correct size and this stainless-steel band slips on and off your wrist seamlessly and fits like a proverbial glove. The company’s exclusive bands for Apple Watch fuse tech and style brilliantly. 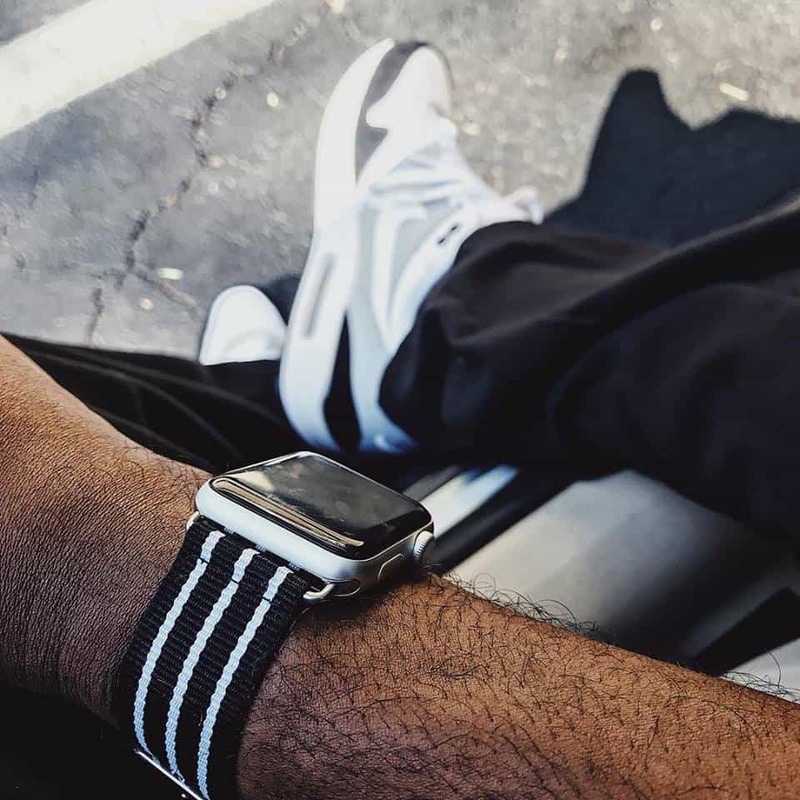 Designed for both men and women, these stainless steel bands come in stunning finishes including gold, rose gold, silver, gunmetal, black and navy. Owners Johanna Ferguson and Nick Grossi, who both worked in tech and jewelry design, found a natural marriage of the two genres in Rilee &amp; Lo. 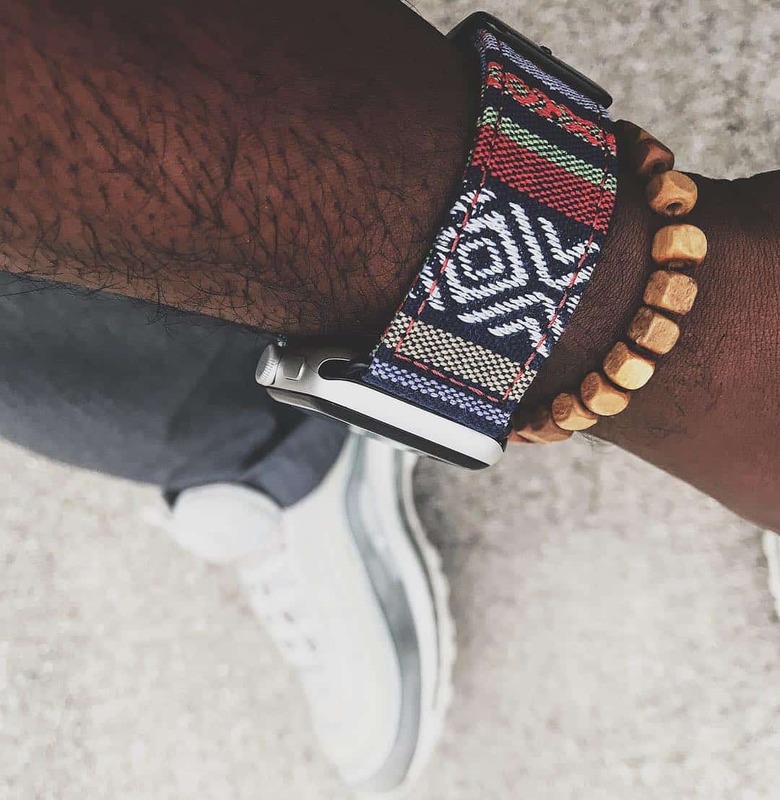 Shop Nyloon’s colorfully cool collection of NATO nylon bands for Apple Watch. Shown here is the Preston. Originating in Spain, Nyloon was acquired by two best friends, Tesha and Ant, who were raised in the military town of Fayetteville, North Carolina. NATO bands resonated with the friends, who liked the tenacity of nylon. It proved the perfect material to work with for two creative military brats. All bands feature complementary-colored stitching. Adapters come in either steel or black to match your watch.